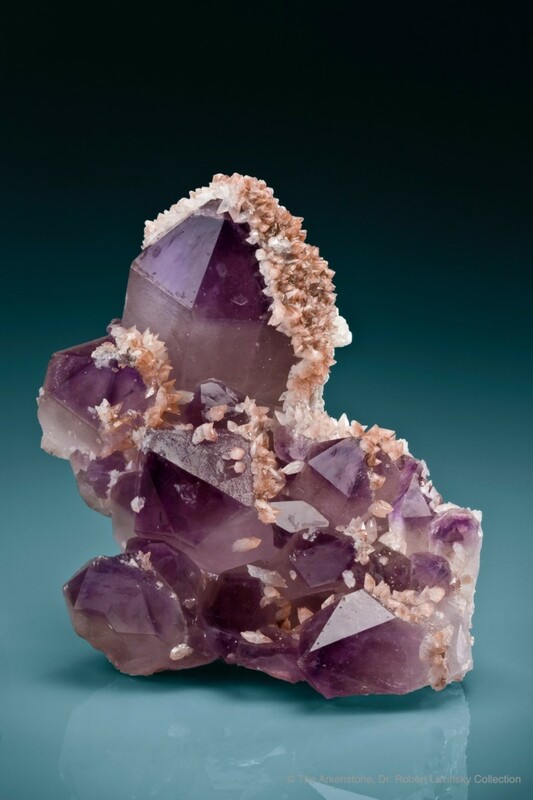 Favorite Types of Quartz - Amethyst, Rose, Smoky, and more! 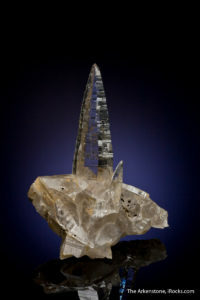 A rare quartz from Switzerland has a unique growth habit. There are few rare rocks and minerals that are as iconic as the quartz. Made of silicon, it’s chemical properties allow it to form nearly anywhere around the world – resulting in numerous and unique varieties. To help you navigate the wide diversity of quartz, we’ve organized a list of four varieties and their unique properties. 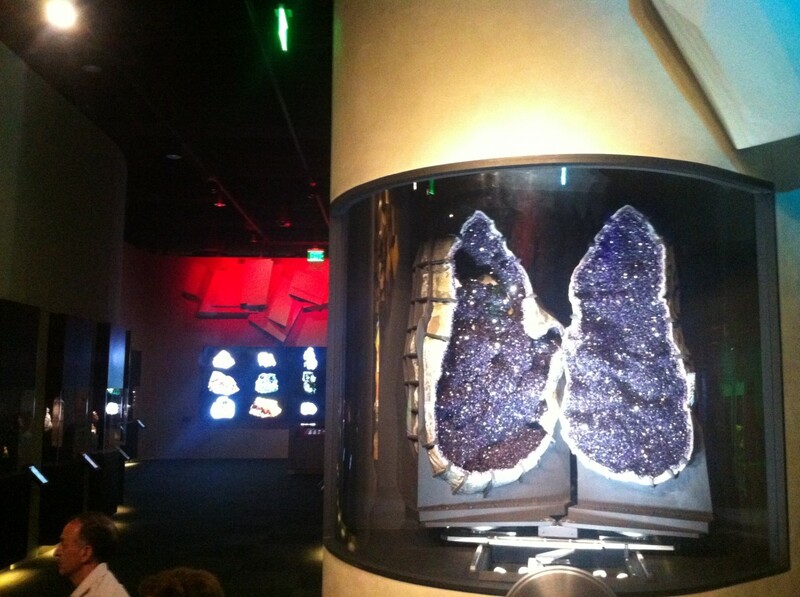 When most people think of quartz crystals, chances are an image of an Amethyst is what comes to mind. 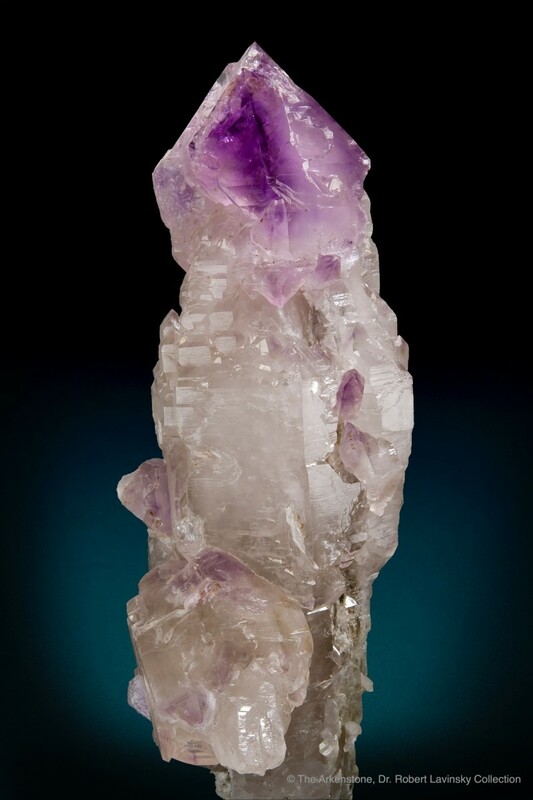 Found in larger quantities in localities around Brazil, Uruguay, and Mexico, Amethyst crystals can grow to be over 10 feet tall and weigh several tons. 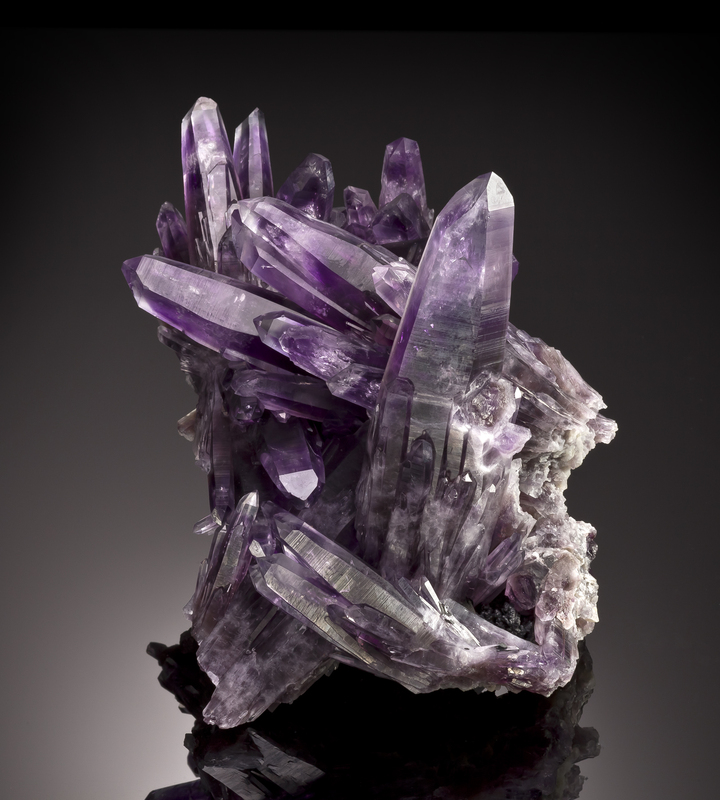 Many specimens of Amethyst form using a method of heavy twinning, otherwise known as polysynthetic twinning. 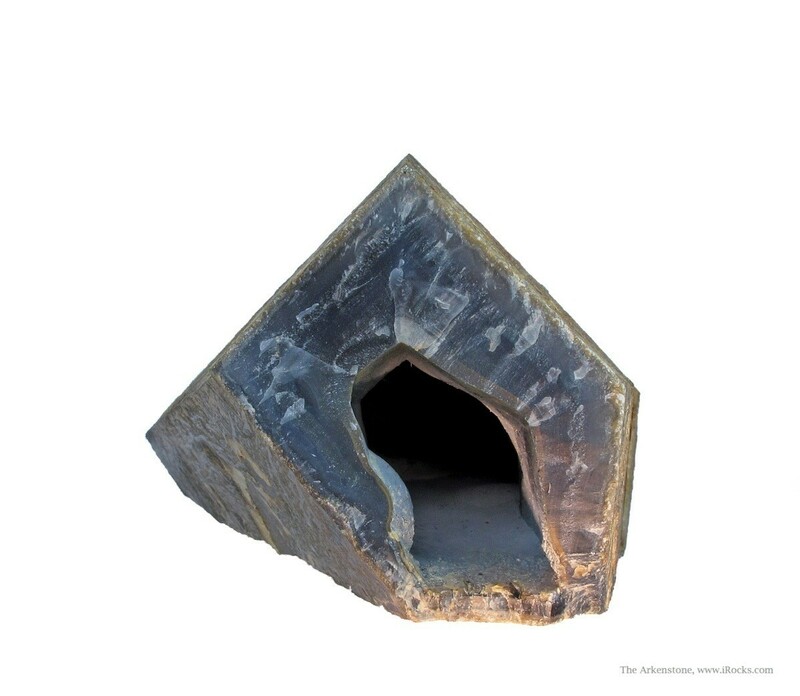 This allows for the formation of their signature “stubby”, thick offshoot crystals and structures. 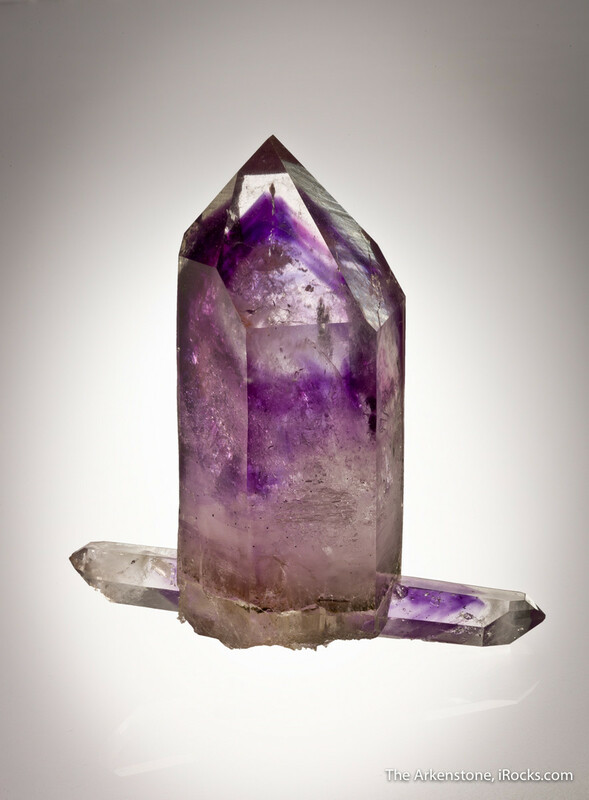 Most Amethyst comes in a pinkish-violet to purple tint that is most intense at the tips. 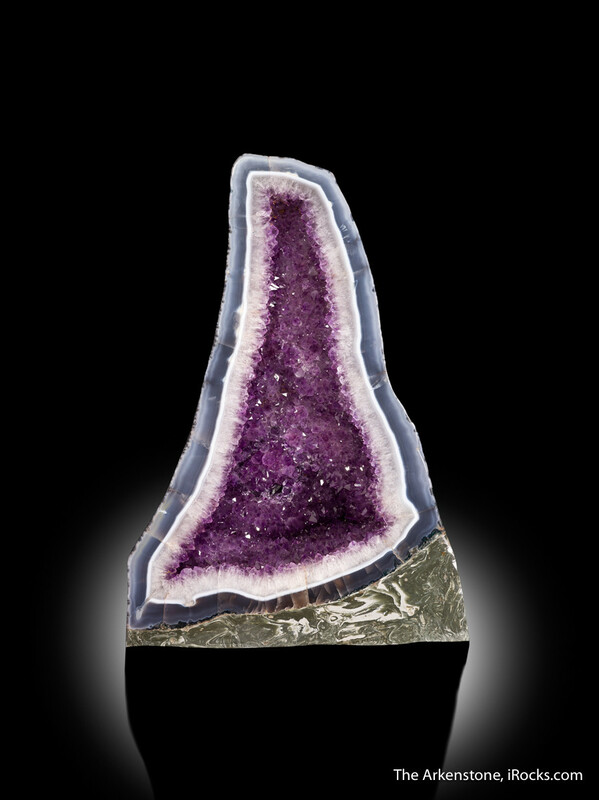 While the impressive size and brilliant coloration of Amethyst make for great additions to a collection, there is a wide variety of quality that is important to pay attention to when making purchasing decisions. Not all amethysts are created equal! Bands with varying degrees of translucency. Specimens with nodular shape and colored inclusions. 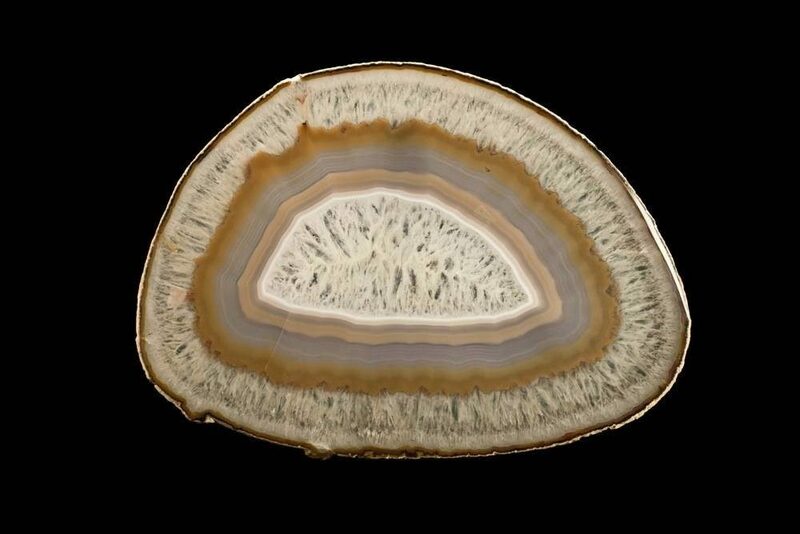 Agate specimens can come in any color with gray and orange being some of the most common. Rarely do specimens have shades of blue or deep green, which is a result of additional embedded minerals to the iron oxides and hydroxides. 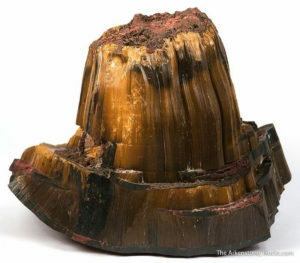 Tiger’s Eye is a common name given to a variety of chatoyant minerals with an intergrowth of quartz crystals and amphibole fibers. 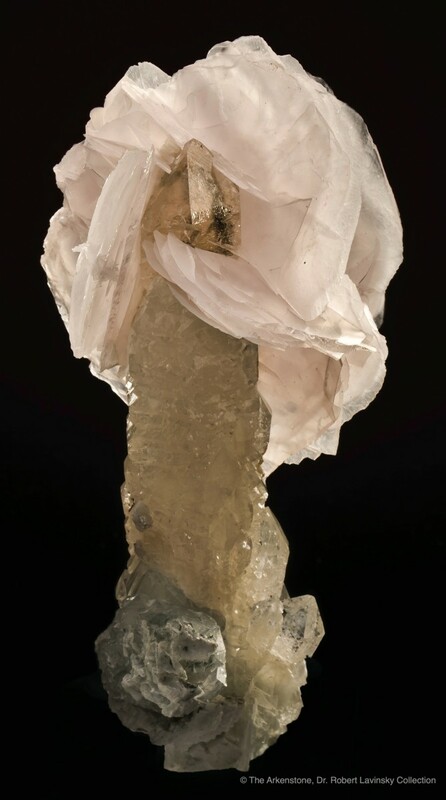 The finely fibrous visual phenomenon of chatoyant is a pseudomorphic effect when quartz slowly becomes embedded between the fibers of crocidolite. Eventually, the quartz will completely replace the crocidolite, leaving behind its original fibrous shape. Specimens of Tiger’s Eye come in yellow to brownish-red colors with well pronounced streaking. It’s coloring comes from a careful balance of iron. Too much iron within the specimen and it will grow a blueish color, otherwise known as Hawk’s Eye. 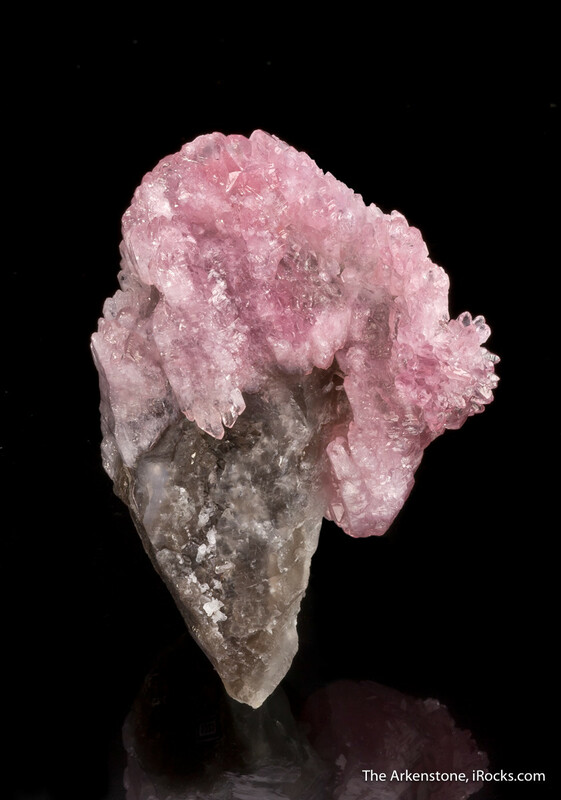 Varieties of Rose quartz are unique because they don’t grow crystals. Instead, they grow into large translucent pieces made of inter-grown anhedral crystals. This type of quartz can be grainy, but are almost never translucent except in instances of the best quality. Their color range vary from a bright pink to a light purple, with most species having an even coloration. 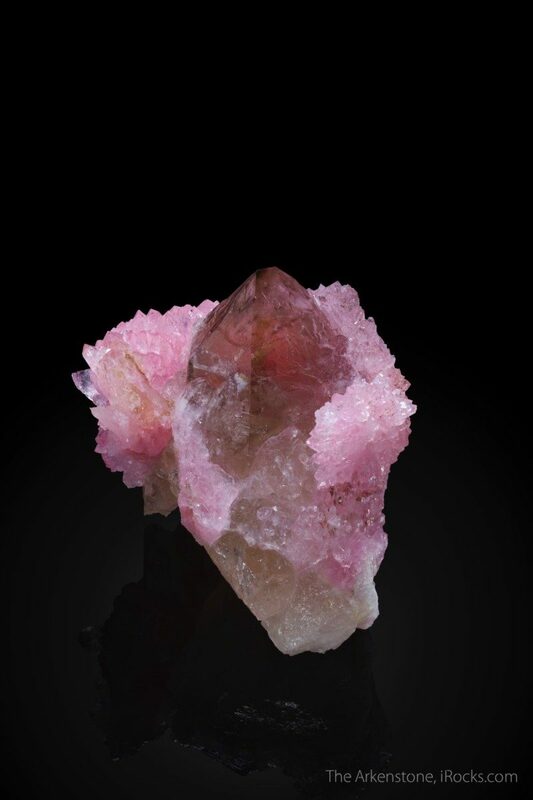 Some localities of Rose Quartz will show a visual asterism when shaped into spheres. 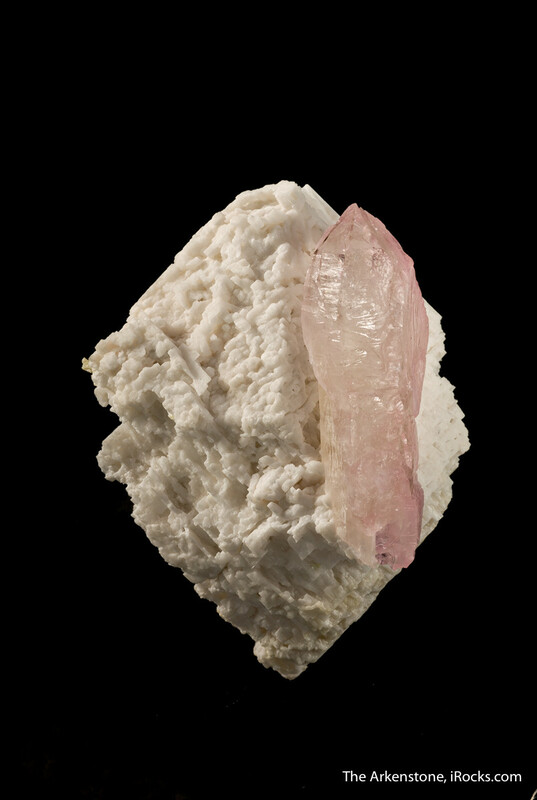 This visual asterism results in a unique star-like design within the grain when observed in light, otherwise known as the Star Rose Quartz. 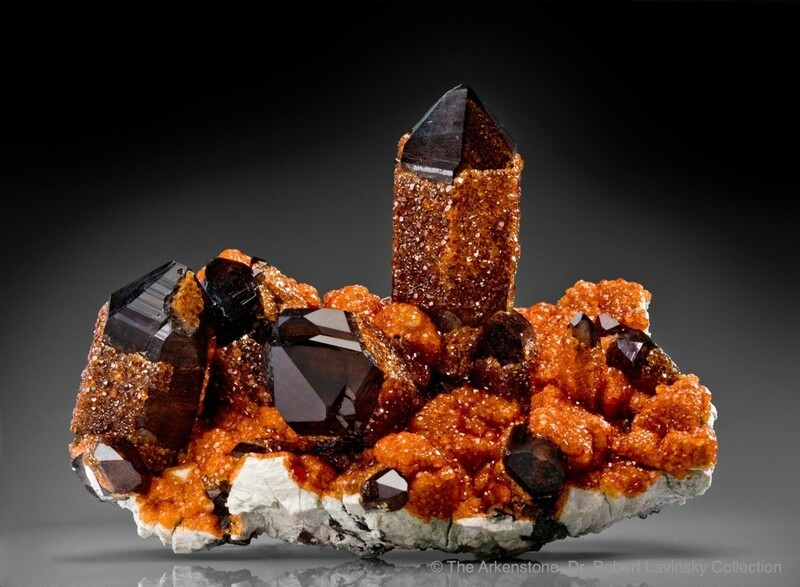 Smoky quartz has a variety of hues ranging from a smoke gray to brown to pale black. 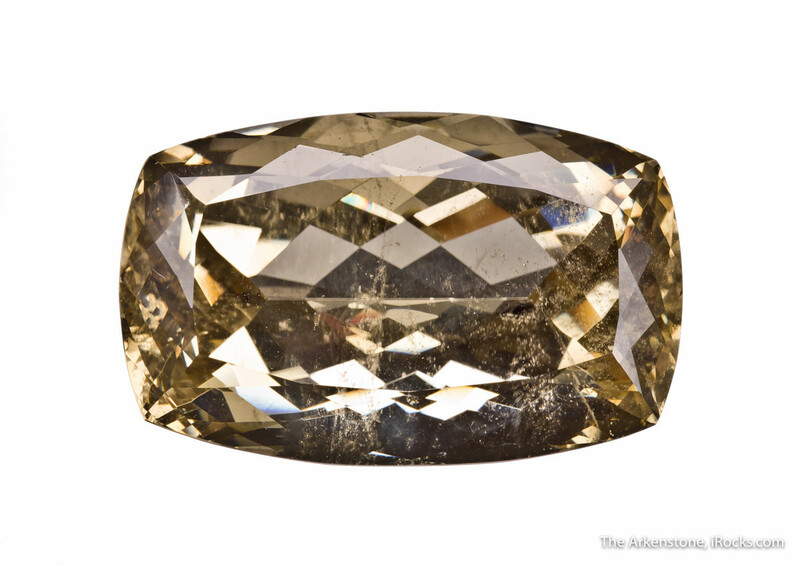 Lately smoky quartz has become popular in jewelry, but it can be a bit contentious since clear quartz can be artificially irradiated to turn specimens black. Make sure to buy from reputable dealers to ensure your smoky quartz crystals are naturally colored! 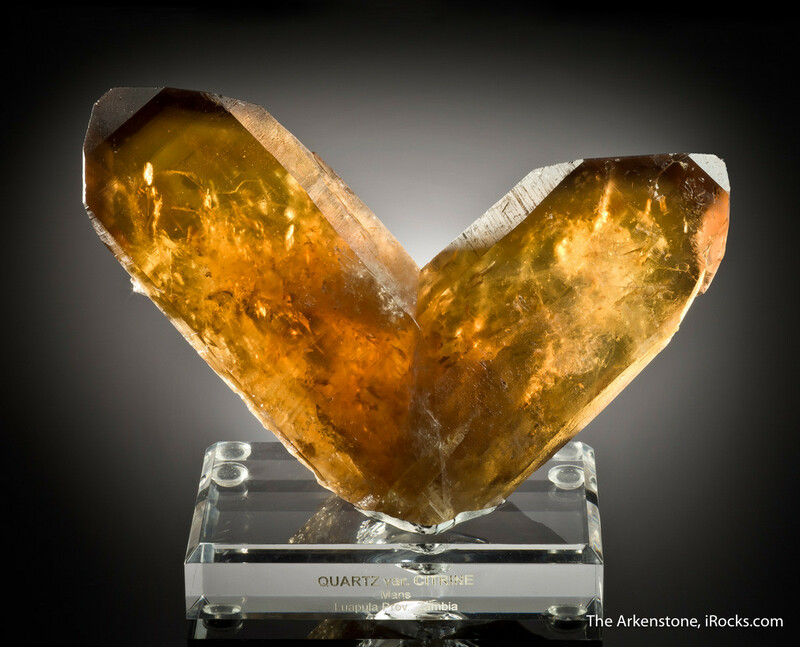 Like smoky quartz, quartz can be treated to produce the yellow citrine often seen on the market. Natural citrine is very rare in nature, but most citrine commercially available is the result of heat treating amethyst crystals to change the coloring. Reputable dealers should note if their crystals are natural citrine, like those below, or heated amethyst. 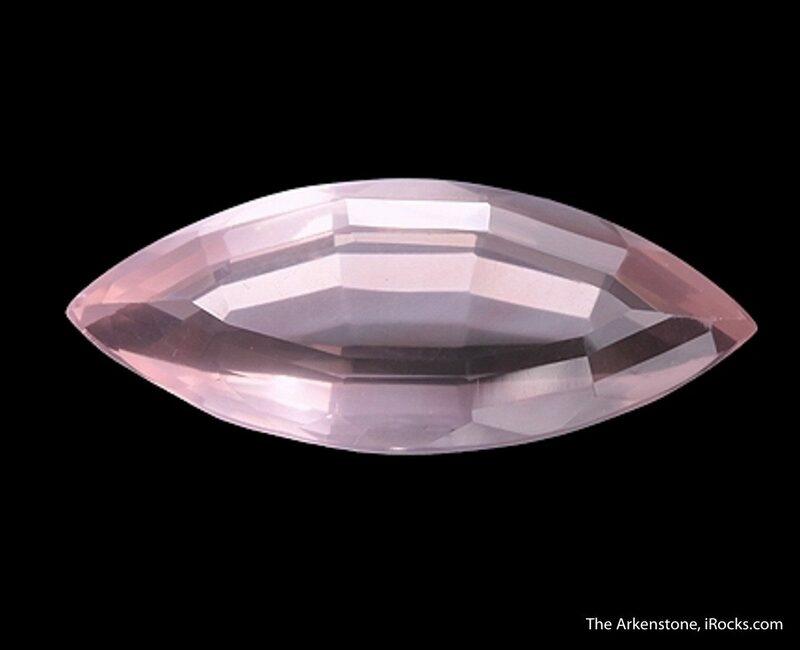 The simple chemical makeup of quartz makes it one of the most diverse in the world with so many types of quartz. It grows in many localities around the world, sporting different climates and conditions that allow for the numerous varieties that we see today. Don’t forget to check our listings for our shows. We’d love to meet with you and talk about the various collections! Patti P, Collecting Rocks, Gems and Minerals: Identification, Values and Lapidary Uses (Wisonsin: Krause Publications, 2016), 100.